When it comes to any sort of vehicle, having its tyres inflated at the right levels at all times becomes a necessity that should not be ignored. Failing to do so will result in wearing and tearing of the tyres. Other hazardous situations like under-inflated tyres can be skidding, blowouts and even failing to bring the vehicle to a halt at the desired location. All of these situations can not only put your life at risk but it might put the other passengers as well as people who are on the road at risk too. This can even result in huge amounts of fuel being burnt in order for the vehicle to remain under a stable control so it becomes a must to use a proper pressure monitoring system for your vehicle. A mere visual inspection of the tyres will surely not be enough to determine if their pressure levels are on the right level or not. For this you will simply require a special system known as a ‘tyre pressure monitoring system’. Many road safety legislation acts have also made it mandatory to implement this system for all vehicles which shows the importance that it has. This system usually involves pressure sensors that are once installed correctly on all the tyres, will relay their pressure values to a small visual display unit which will generally be in a digital format. The information relaying of a TPMS is commonly done via a wired medium but wireless transmission also exists nowadays. When installing this system to your vehicle make sure to put the display unit around the dashboard so that you will be able to clearly see all the pressure values right from the comfort of your driver’s seat. Generally, it is built in a way to give off a warning light whenever the pressure of at least one of the tyres is below the manufacturer’s recommended pressure level. The convenience of installing one of these systems in your vehicle is that it will allow you to do this check anytime you are driving in your vehicle. If there is any indication of under inflation for any of the tyres you should take the necessary steps to get the pressure level to the recommended value right away. This should not be put off for a later time as that will increase the risks of unnecessary wear of the tyres as well as extra fuel wastage. Both of these can surely cost you a small fortune so it is always better to fix the matter quickly so that it will not cause more damage to your vehicle down the road. 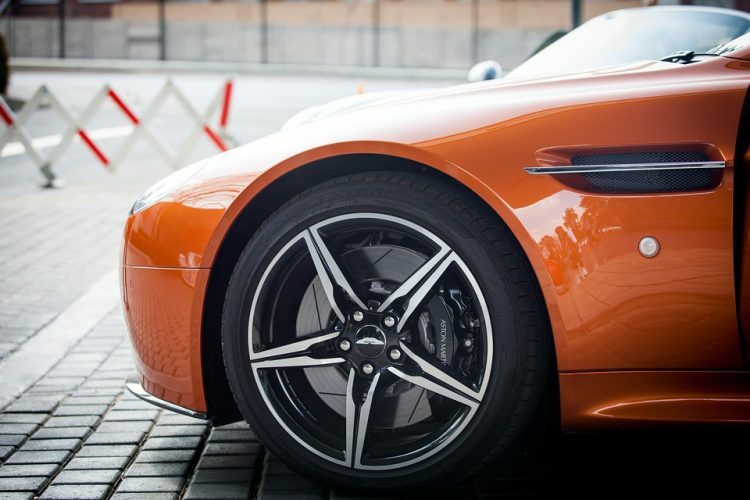 Of course, if you have any repairs to be done on your tyres, then the pressure monitoring system will have to be carefully removed before performing them. And once they are done make sure that the mechanics at your local garage do a proper re-installation of the system along with any required reprogramming to get the system back in the proper working order. Even though this might cost you a bit of money, the safety that this system provides you while you are on the road will surely be worth it without a doubt.